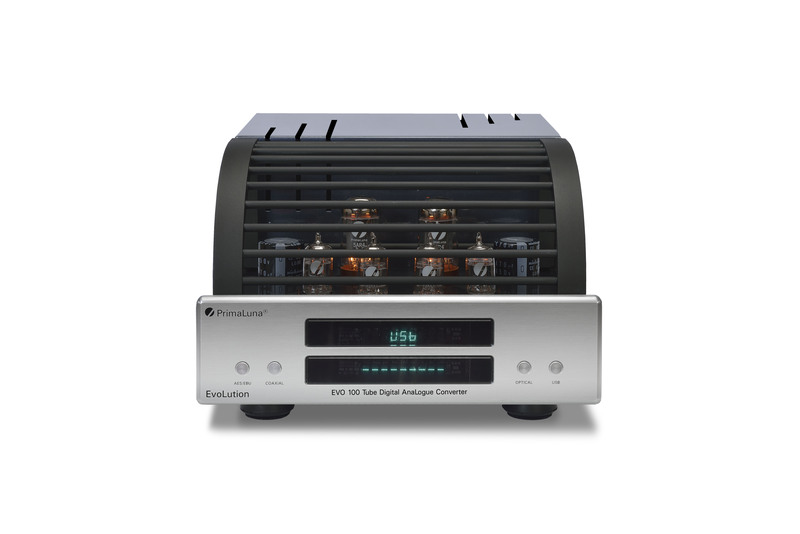 Stereophile Magazine Magazine listed the PrimaLuna DiaLogue Premium Integrated amplifier as a Class A integrated amplifier! The editor states: The PrimaLuna Dialogue Premium Integrated amplifier will be a dream come true for anyone who has a closet full of output tubes! 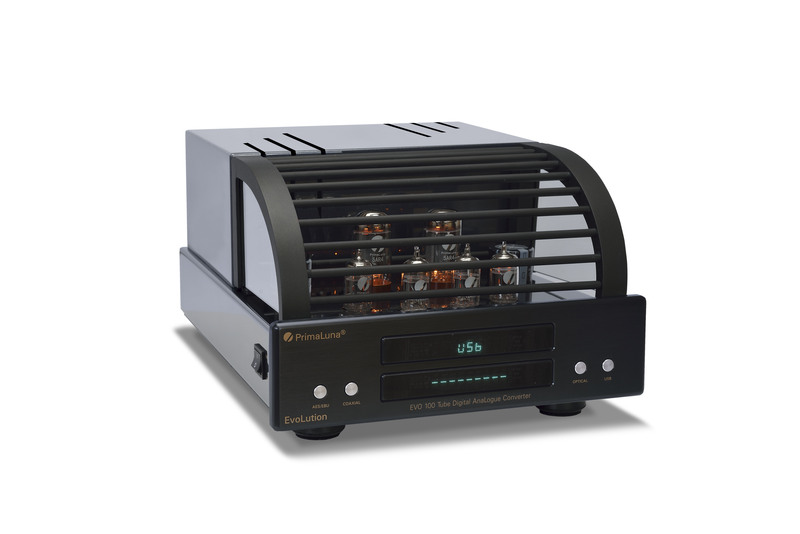 Stereophile Magazine listed the PrimaLuna ProLogue Premium Integrated amplifier in the category recommended integrated amplifiers. The editor states: The PrimaLuna ProLogue Premium Integrated Amplifier offers outstanding sound quality at a very reasonable price! Laurence Devoe (TONEAudio magazine) falls under the charm of the PrimaLuna ProLogue Premium Integrated Amplifier. His conclusions are eloquent.